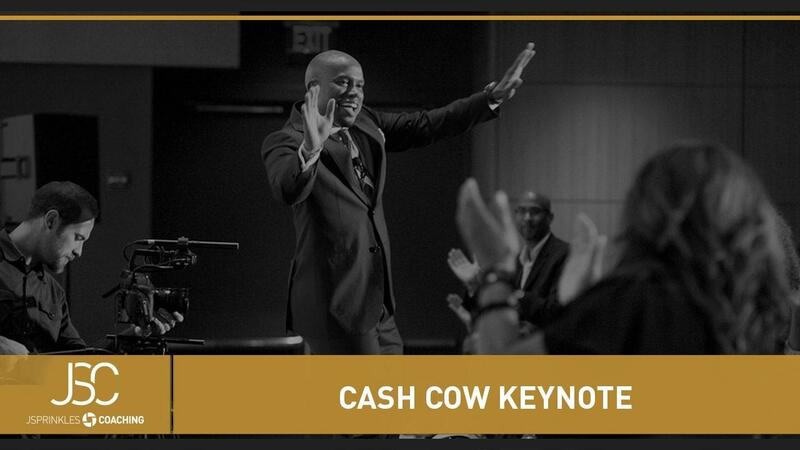 How I helped a speaker Create a Cash Cow KeynoteTM, that landed him 17 SPIN-OFF BOOKINGS and $32,000 in new business. The SPECIFIC tools and techniques to use on stage in order to connect with any audience. The myths in the speaking business that will only waste your time and keep you from making real money.